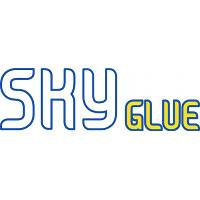 Sky Glue is the world's best glue for eye lash extensions. Sky Glue is perfect for volume or classic lashes. Best retention. Excellent in humidity. Affordable.